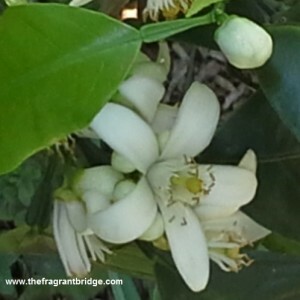 Aroma: Rich, sweet, herbaceous, aromatic, spicy and woody balsamic. Patchouli gets better with age. Plant: Evergreen herb with large fragrant leaves and hairy square stems that grows to a metre tall. On axillary and terminal stems flower spikes of clusters of tiny white to purple flowers form. As these fade fine brown seeds form in small capsules like tiny knots on the spikes. Interesting snippets: In the 18th and 19th centuries Chinese traders travelling to the Middle East used patchouli to treat carpets and fabrics to prevent moths laying their eggs in the cloth and fungal deterioration. In the 1960’s hippies used patchouli to cover the smell of burnt cannabis. During the Vietnam War, American soldiers used patchouli to mask the smell of the graves of enemy soldiers killed in combat. Dried patchouli leaves were placed amongst the folds of Indian cashmere shawls in Victorian times to protect them from moths. Part of Plant used / Extraction: Dried fermented leaves by steam distillation. 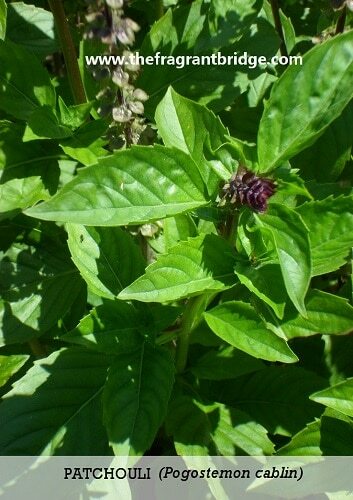 Patricia Davis writes that patchouli is especially valuable for dreamers and people who tend to neglect or feel detached from their physical bodies. 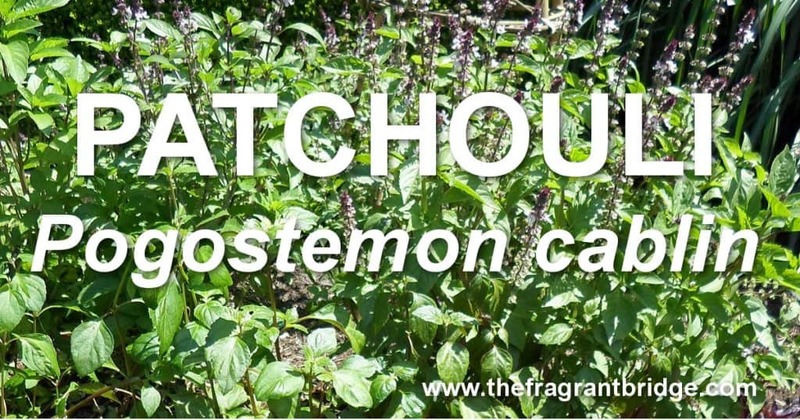 Patchouli helps to ground and integrate energy and keep us in touch with our physical selves. 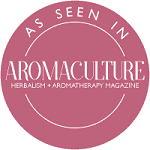 Robbi Zeck writes that the rich, musty, wood scent of Patchouli awakens within the soul a deep yearning for the comforting presence of peace, bringing Spiritual insights to all realms. Patchouli’s slow peacefulness brings about a state of mind and wholehearted feeling where unification occurs with the soul on all levels. 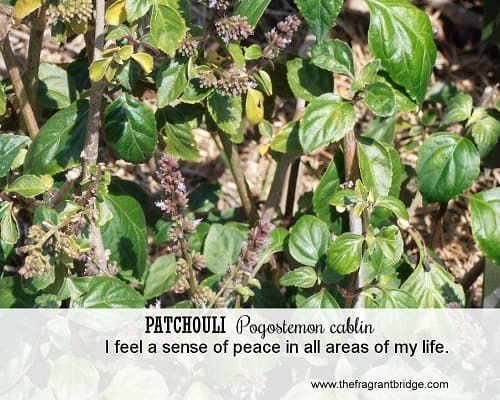 Gabriel Mojay writes that patchouli is good for those who, due to excessive mental activity and nervous strain, feel ‘out of touch’ with their body and their sensuality. 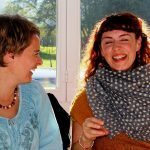 Feeling trapped in one of many areas of your life and feeling like those areas are not working together? Patchouli unites all levels of your existence, allowing you to focus and bring heart and head to work together, rising above self-imposed barriers and enjoying all that life presents. Patchouli awakens a sense of peace that reaches into all areas of your life. Don’t get ruffled and caught in the false ego. 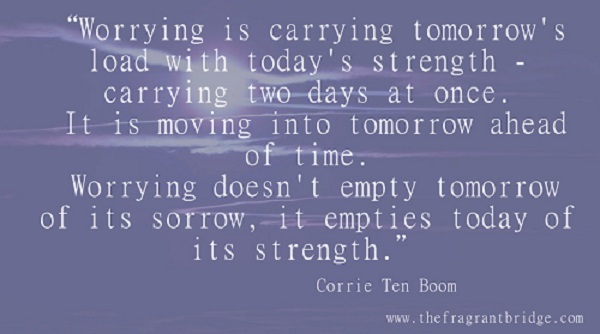 Stay self-assured, and realize your real strength lies in being you. 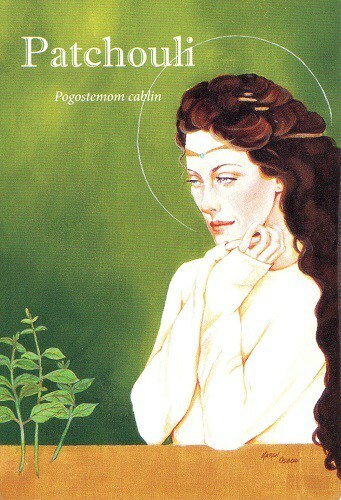 Fragrant Change Healing Card: I feel a sense of peace in all areas of my life. 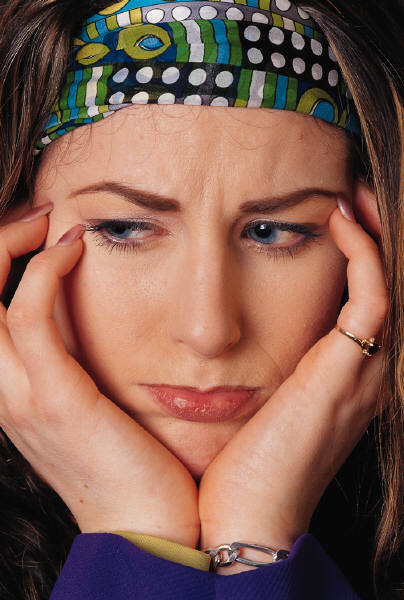 Is your mind on a continual loop making you unable to think clearly due to worry? Have you imposed limits on what you think you can achieve? Do you feel you have to be someone else to achieve your goals? Do you long for peace in your life? Realize that worry will not improve the situation and will banish peace from your life. 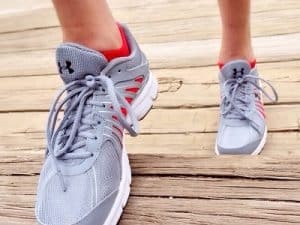 Try grounding yourself by going outside and putting your bare feet on the ground. Breathe slowly in and out until you feel calmer then look at what action you can take to reduce your worry. Know that you can be yourself and still achieve your goals. 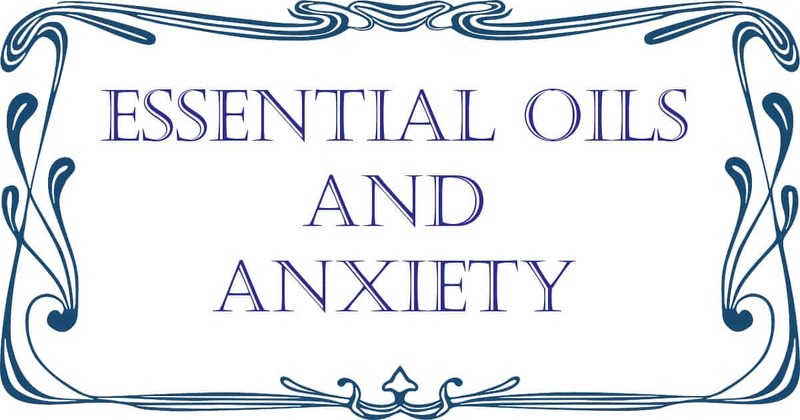 This entry was posted in Essential Oils and tagged anxiety, depression, eczema, headaches, insomnia, nausea, nervousness, patchouli essential oil, psoriasis, stress on November 15, 2017 by Carole Hodges. 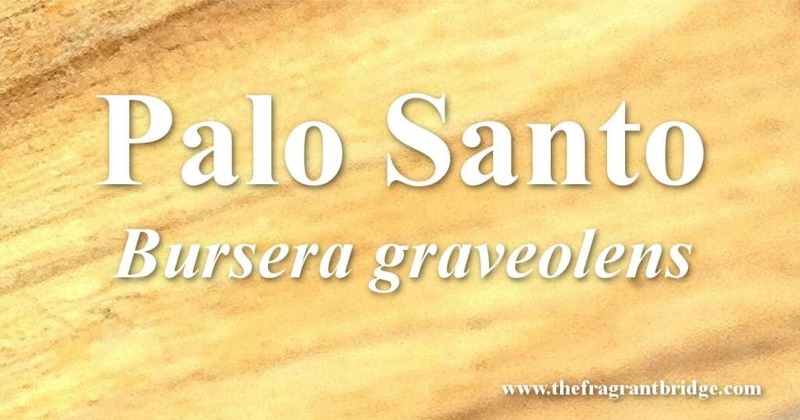 Palo Santo belongs to the same family as elemi, frankincense and myrrh. Synonyms: Holy wood, incense tree because of the resemblance of the twigs of the tree to incense sticks. 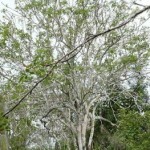 Plant: Grows in dry, tropical forests reaching a height of 4 to10 metres. 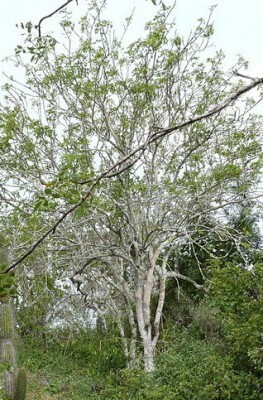 It is densely branched with a smooth, non-peeling bark that is purple tinged but appears to be pale or silvery gray due to a covering of lichens. Main Growing Areas: Indigenous to the Yucatan Peninsula in Mexico, Central America (Costa Rica, El Salvador, Guatemala and Honduras) and the Pacific coast of South America (Argentina, Bolivia, Brazil, Columbia, Ecuador, Paraguay, Peru, Venezuela and the Galapagos islands). Major Constituents: Limonene, terpineol, alpha-pinene, menthofuran, carvone, germacrene, carveol, juneol and pulegone. Interesting snippets: The tree or limb must die a natural death and remain in the forest for 4 to 10 years to decay in order to produce a good quality essential oil. Cutting down the tree and leaving it to decay for the same amount of time will yield an oil of a poor quality. The wood has been used in South America to make barrels for ageing wine. The burning wood is used to repel various insect species and to protect cattle from vampire bats. The Incas and shamans in Central and South America used and continue to use it, as part of their sacred healing rituals to heal, remove or cast spells, and gaze into the future. 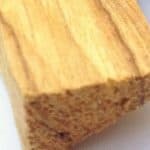 In Peru, shamans light palo santo sticks and use the smoke to fumigate the aura of ritual participants in order to clear evil spirits, patterns of misfortune, and negative thinking. Part of Plant used /Extraction: Steam distillation of the heartwood of aged, fallen trees. Therapeutic actions: Anti-inflammatory, analgesic, antibacterial, antifungal, antispasmodic, antiviral, diuretic, reduces fever, sedative, headaches, wound healing, joint and muscle aches and pains, sprains and respiratory symptoms, coughing, bronchitis, asthma, colds. Emotional and Spiritual: Grounding, calming, anxiety, depression, emotional stress or trauma, panic attacks, clears negative energy. Safety: Possible skin sensitization if oil is old or oxidized. 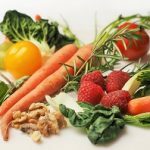 This entry was posted in Essential Oils and tagged anti-inflammatory, anxiety, colds, headaches, palo santo, respiratory, stress, wound healing on September 2, 2015 by Carole Hodges. 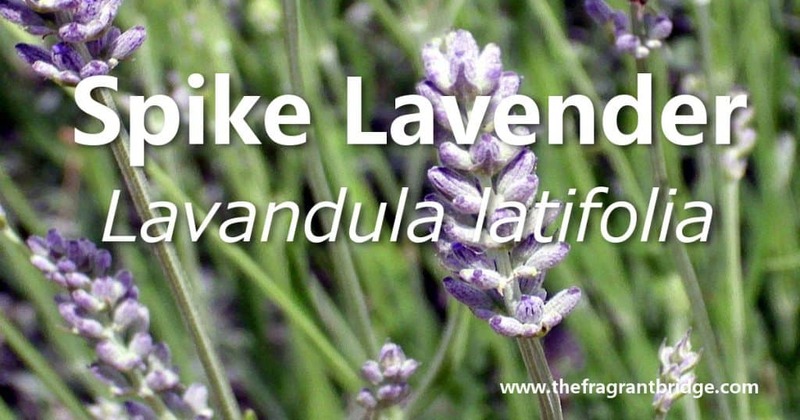 Spike lavender although not as well-known as true lavender (Lavandula angustifolia) is the first oil I reach for in cases of respiratory and muscular issues. Synonyms: Lavandula spica, Aspic lavender. 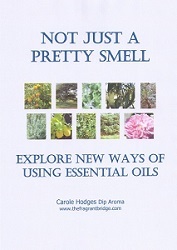 Aroma: Fresh, floral-camphoraceous, smells similar to rosemary. 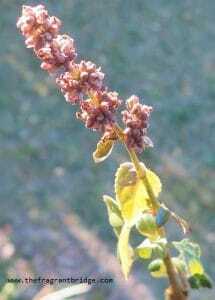 Plant: Shrub grows from 30 to 80 cm tall. The flowers are pale violet on loose spikes at the top of tall, branchy stems that lean over somewhat. Main Growing Areas: Spain, Italy, France and Portugal. Major Constituents: 1.8 cineole, camphor, linalool. 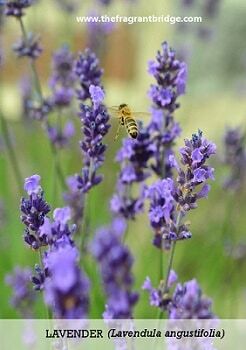 Interesting snippets: Spike lavender grows at low altitudes whereas true lavender grows at high altitudes hence its high camphor content and aroma. Spike lavender is more stimulating than true lavender. Spike lavender was used by the ancient Romans to scent their bath water. The word Aspic comes from the Greek meaning “Egyptian cobra”. 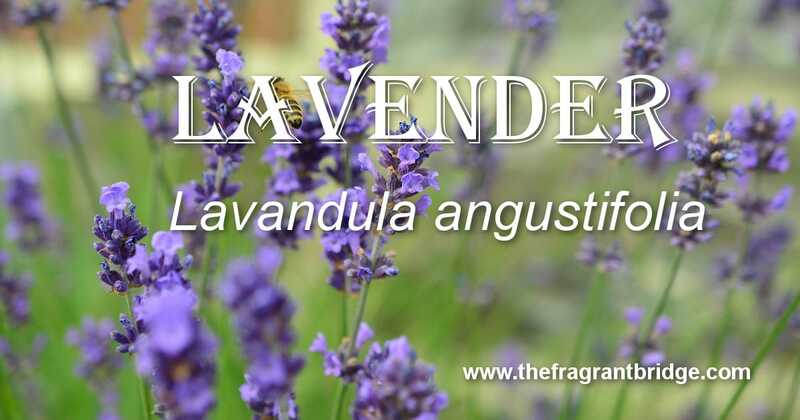 It’s possible that this name was chosen because the ancients used Spike lavender against the venom of the asp. Part of Plant used/Extraction: Flowering tops. Steam distillation. Therapeutic actions: This is an excellent respiratory oil. Use it for bronchitis, laryngitis, headaches associated with catarrh and the onset of colds and flu with fatigue, chilliness, aches and pains. It is useful for muscular spasms and cramps and sore overworked muscles as well as rheumatic pains and menstrual cramps. Relieves insect bites and stings. Helpful for shingles, chicken pox, wound healing and burns. 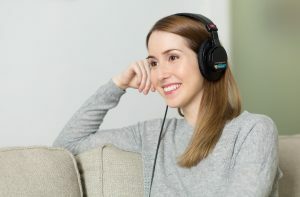 Emotional and Spiritual: Useful for nervous tension, anxiety and depression. 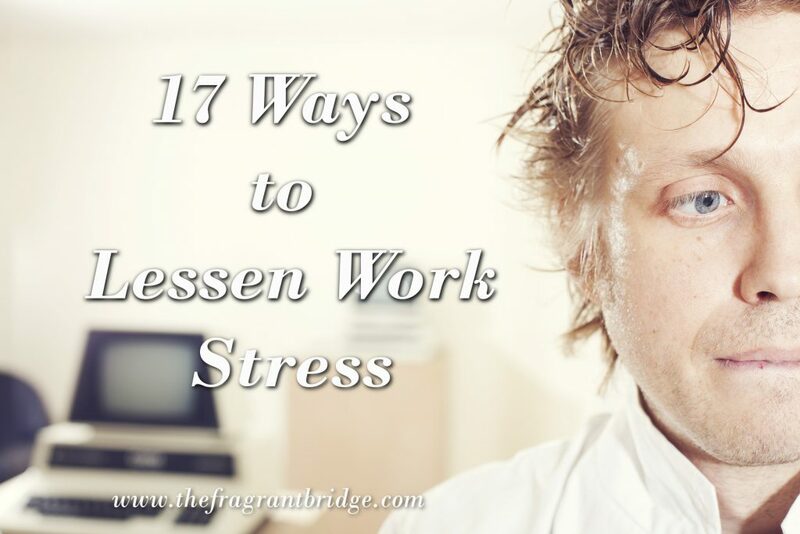 It helps to ease frustration, irritability and moodiness in people who find it difficult to express themselves. Instils feelings of vitality and confidence while easing tension and anxiety in those with chronic fatigue. 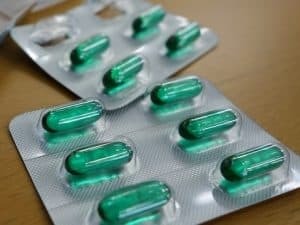 Safety: Because of its camphor content it is perhaps wise not to use with epileptics whose seizures are not controlled by medication. 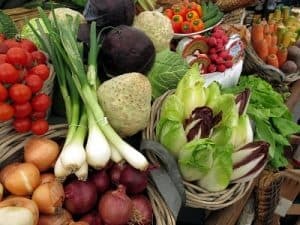 This entry was posted in Essential Oils and tagged anxiety, colds, headaches, Lavandula latifolia, respiratory, shingles, spike lavender essential oil, wound healing on August 13, 2015 by Carole Hodges. Lavender is one of the most loved and widely used oils in aromatherapy. 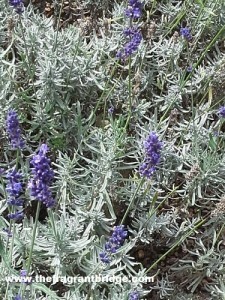 There are many different types of lavender including Spike Lavender which I will discuss in another blog. Plant: It is a small very fragrant shrub that grows to a metre tall with pale green spear shaped leaves and purple flower heads on a spike. 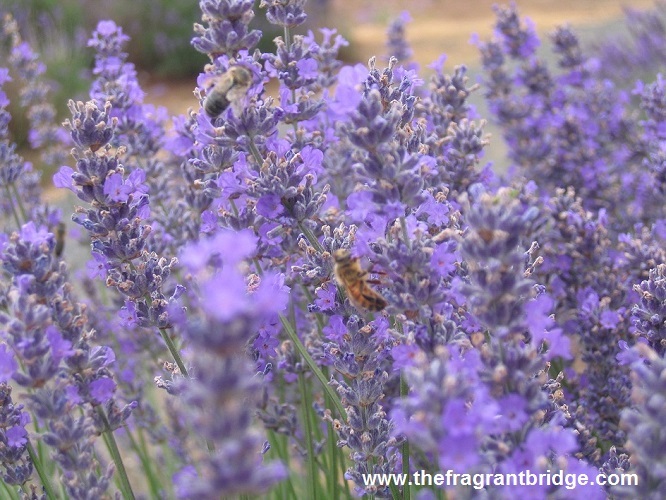 Interesting snippets: The name lavender comes from the Latin lavare meaning to wash or bathe. 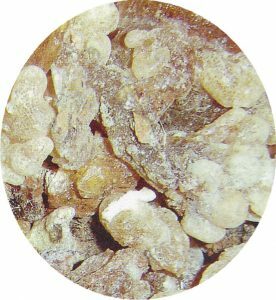 It was used by the Romans in their baths, cooking and to freshen and disinfect the air as well as to cleanse and heal their wounds. There is evidence that the 16th century glove makers who used lavender to scent their gloves were less likely to suffer from cholera and the Black plague. In 1970 it took 20 people four to five weeks to harvest four hectares of lavender compared to 1996 when two men and a tractor cut 30 hectares of lavender in three weeks. Lavender oil was first distilled in the 16th century in England along with many other aromatic plants. 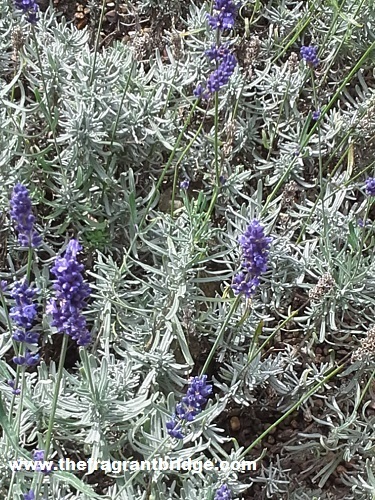 Dr Jean Valnet a french army surgeon who used lavender to treat serious burns and war injuries wrote that in the French Alps when the hunter’s dogs were bitten by snakes they would pick lavender, crush it and rub it onto the bites which immediately neutralised the venom. 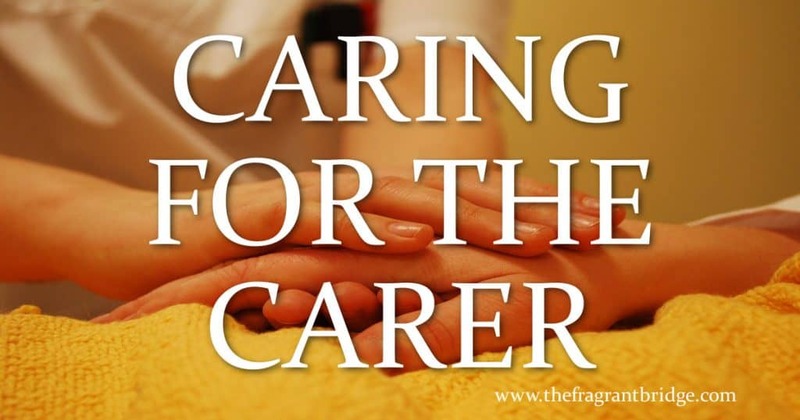 There have been studies done showing that lavender can extend the sleep periods of people suffering from dementia. Part of Plant used /Extraction: Flowering tops. Steam distillation. The quality of the oil can be affected by the weather, time of harvest, and the altitude. The harvested plants are left to dry for 2-3 days prior to distillation to remove most of the water content. The bulk of Lavender oil is distilled after around 20 minutes with the full distillation lasting around 40-45 minutes using dried or semi dried material. Because the amount of linalyl acetate in the essential oil is used to determine the quality and price of the oil there is always the temptation to adulterate lavender with linalyl acetate from either another cheaper botanical or synthetic source. Therapeutic actions: Coughs and colds (I prefer to use spike lavender) wound healing, muscle spasm, minor burns, reduces scarring, eczema, measles, chicken pox, bruises, nappy rash. Ron Guba describes lavender as a “first aid” remedy par excellence, treating a host of minor injuries, aches and pains on both the physical and emotional level. 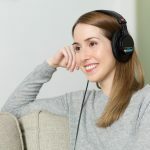 Emotional and Spiritual: depression, insomnia, nervous tension, tension headaches, mental stress, cleanses and soothes the spirit relieving anger and exhaustion to help create a calmer approach to life. Calming, relaxing effects can help in reaching deeper states of meditation. Gabriel Mojay writes that soothing the sense of trauma that inhibits self-expression, lavender is suited to the individual who is full of creative potential, but who is frustrated in fulfilling it due to self-conscious reserve. 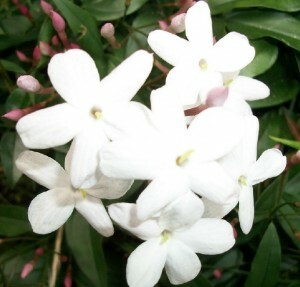 An aromatic “Rescue Remedy” it works to calm any strong emotions that threaten to overwhelm the mind. Philippe Mailhebiau writes that true lavender prepares children stressed and disturbed by things going badly within the family environment for sleep and that it is the essential oil for preadolescent insomnia involving restless nights and grumpy, miserable awakenings often due to the mother’s absence at least mentally if not physically. Valerie Ann Worwood writes when deep sadness covers the spirit like a suffocating blanket, lavender gently lifts the weight. When the inner tears fall, lavender wipes them away. When depression clouds the psyche, lavender blows it asunder. 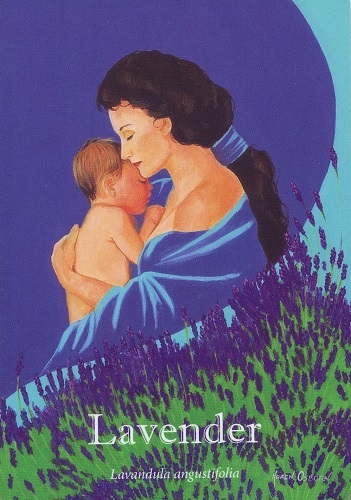 And for those with worries that trouble the spirit, lavender lifts the veil of despair. 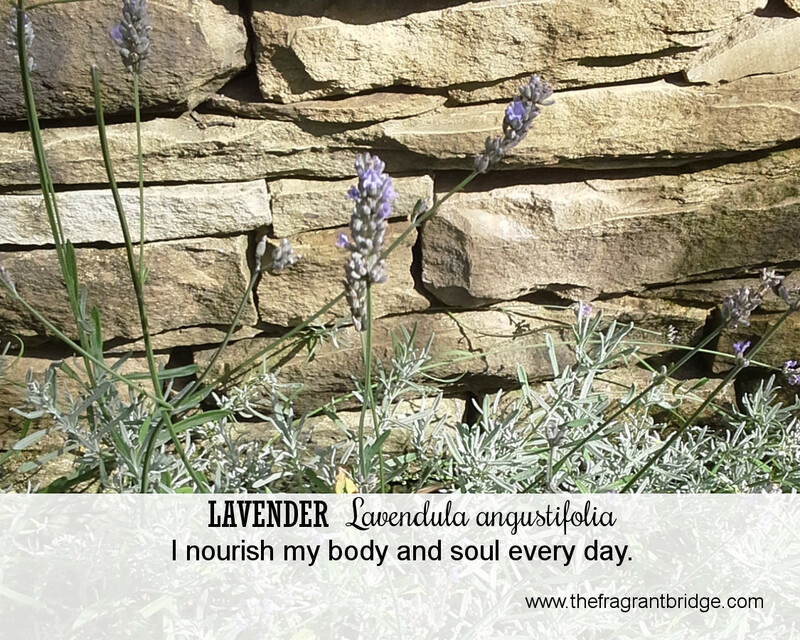 Robbi Zeck writes that where there has been self-neglect and lack of self-care wearing away the health and energy of your body, Lavender brings nourishment and heartening reassurance. Nurture yourself and your environment and step away from all that holds you back. Create your own “protected space” where you can feel uninhibited, safe and free to be all that you want to be. 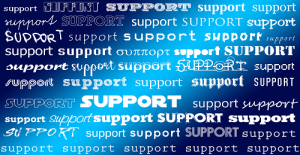 When you are feeling stuck emotionally or physically in life re-group your energies and start again so that you can feel strong and confident. Take the time to create your sanctuary where you can ask for and obtain all that you need. Fragrant Change Healing Card: I nourish my body and soul everyday. 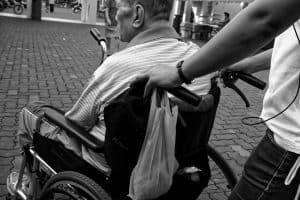 What do you need to feel nurtured? 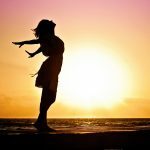 How do you nurture yourself and others? 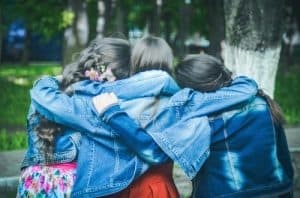 Are you always giving to others but never to yourself? If so why do you care so little for yourself? 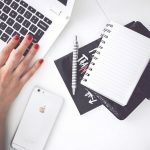 Are you nurturing your creativity and talents or hiding them away because you’re shy or worried about what others may say? If you are feeling stressed take a few minutes out of your busy day to nourish and nurture yourself. Spend a little time giving to yourself. This can be as simple as going for a short walk or buying yourself a little treat. 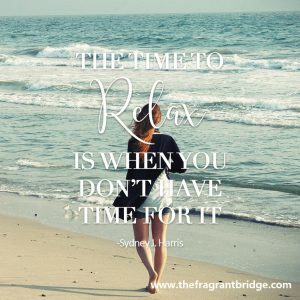 Taking time to relax and nurture yourself creates greater inner peace and harmony. How will you nurture yourself today? 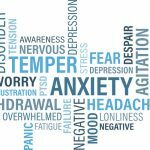 This entry was posted in Essential Oils and tagged anxiety, aromatic rescue remedy, headaches, lavender, nappy rash, wound healing on March 18, 2015 by Carole Hodges.